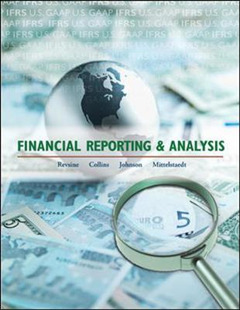 Financial Reporting & Analysis FR&A by Revsine/Collins/Johnson/Mittelstaedt emphasizes both the process of financial reporting and the analysis of financial statements. 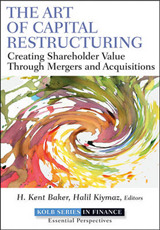 This book employs a true "user" perspective by discussing the contracting and decision implications of accounting and this helps readers understand why accounting choices matter and to whom. 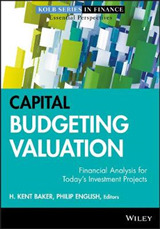 Revsine, Collins, Johnson, and Mittelstaedt train their readers to be good financial detectives, able to read, use, and interpret the statements and-most importantly understand how and why managers can utilize the flexibility in GAAP to manipulate the numbers for their own purposes. 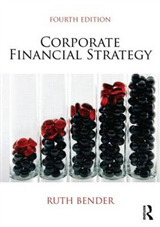 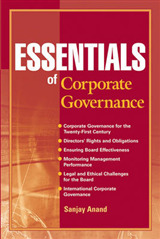 Significantly, the new edition emphasizes the differences and similarities between GAAP and IFRS, which is a critical component of this course.